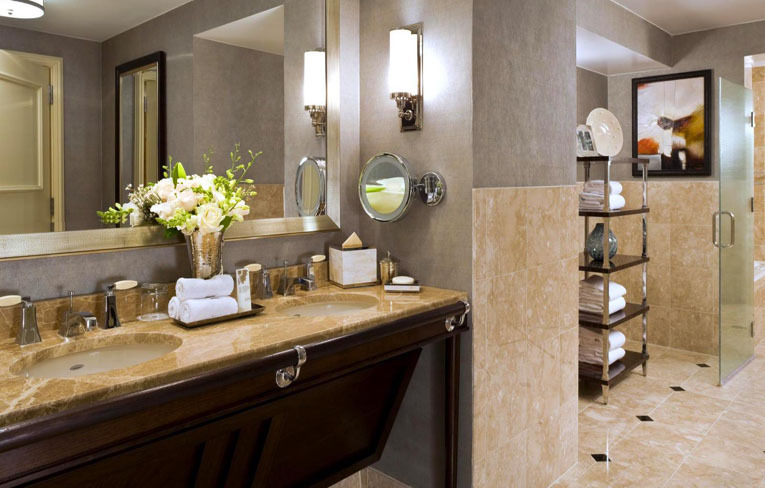 North America more in "Houston"
Committed to providing bespoke service, The St. Regis Houston invites you to celebrate true southern hospitality - from arrival to departure, and beyond. 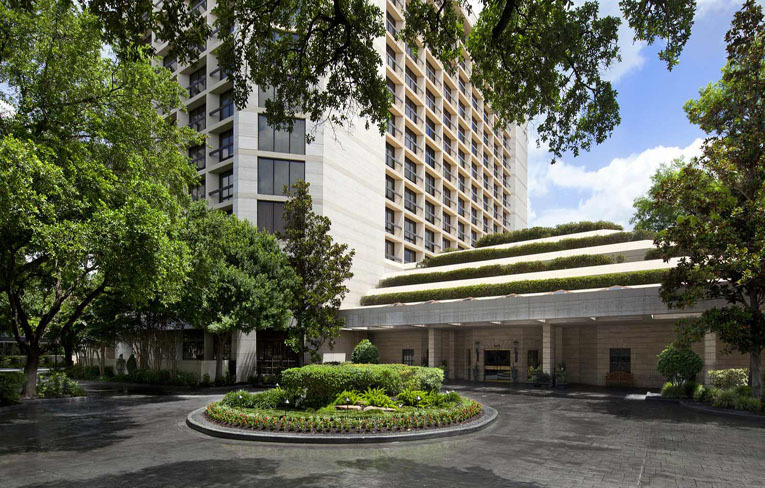 The St. Regis Houston resides in one of the city's most exclusive areas. 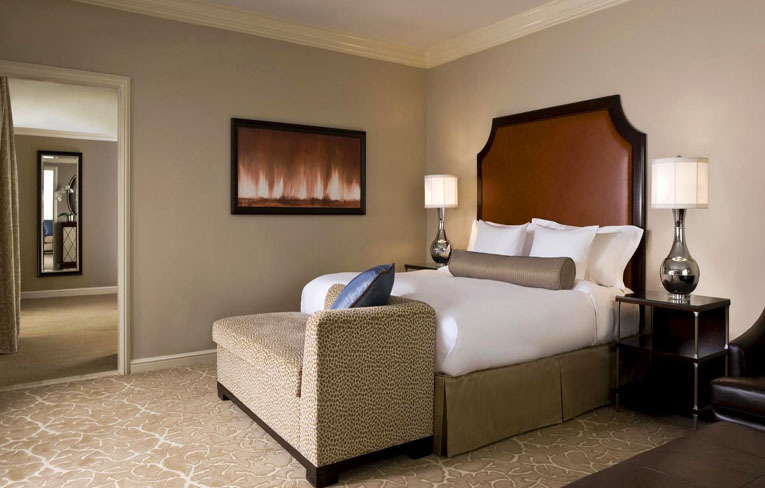 Just minutes from Memorial Park - a jogger's paradise - the hotel affords easy access to major traffic arteries, entertainment destinations, tourist attractions and world-class shopping. 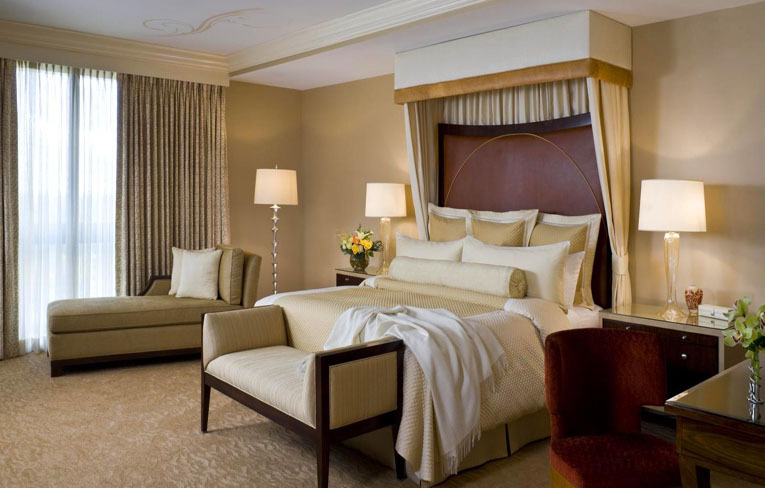 Instantly relax into the sumptuous surroundings created through rich decor, glistening marble, and unparalleled personalized service. 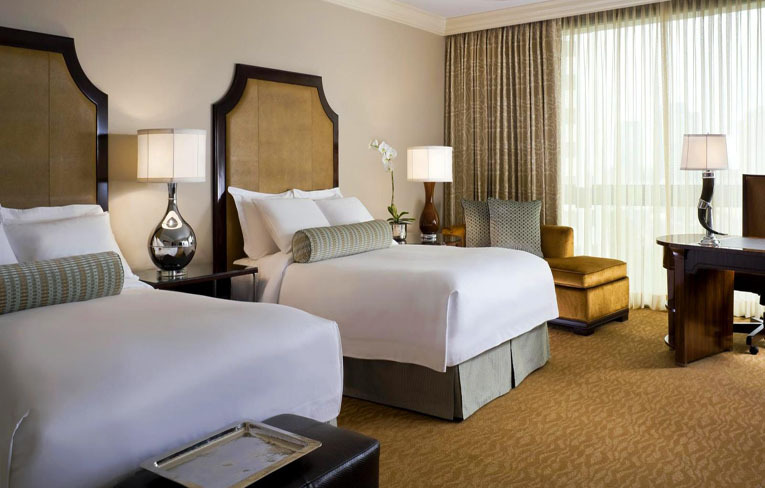 Spacious, sumptuously appointed guestrooms have floor-to-ceiling windows with views of the Houston skyline or a nearby park. 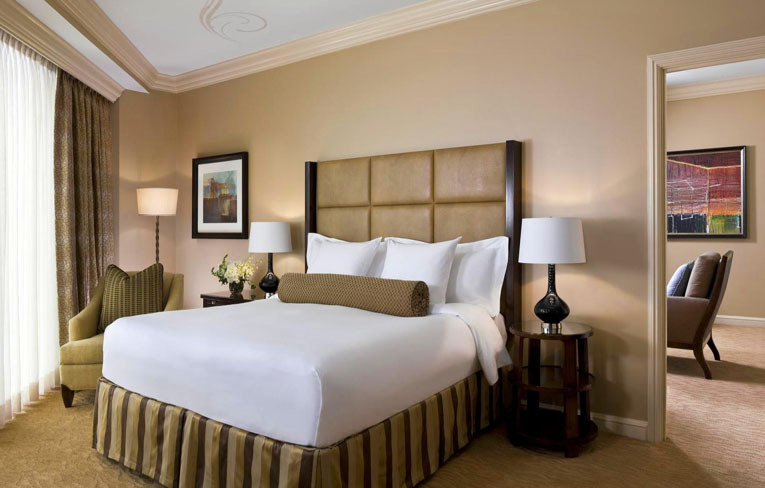 Pillowtop mattresses are layered with Frette Italian linens and plush duvets. 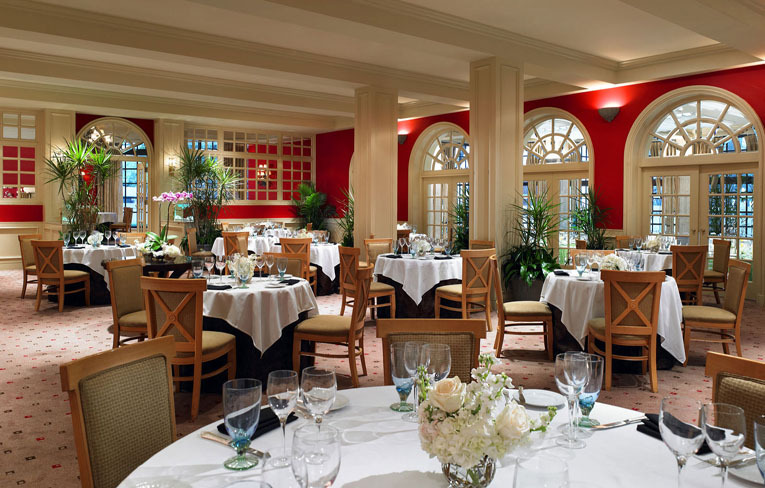 The Remington Restaurant at The St. Regis Houston hotel is regarded as one of Houston's top rated dining experiences. Chef John Signorelli and his staff prepare cutting-edge, top quality dishes, while our professional waiters ensure flawless service. 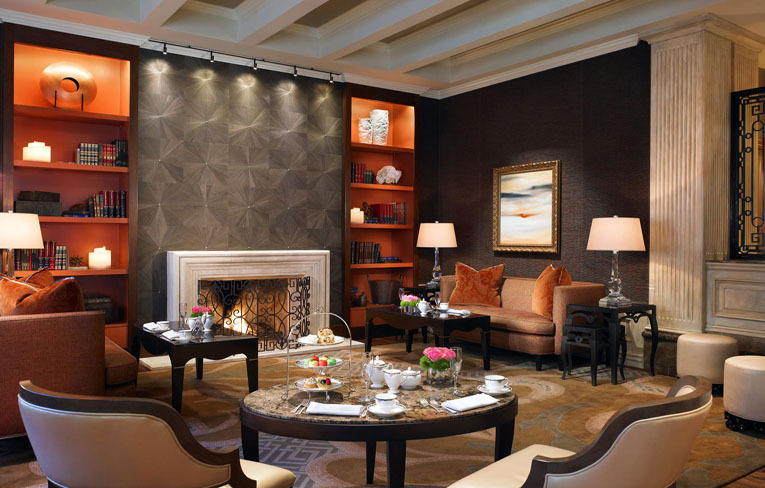 Afternoon Tea is a time-honored tradition at The St. Regis Houston. 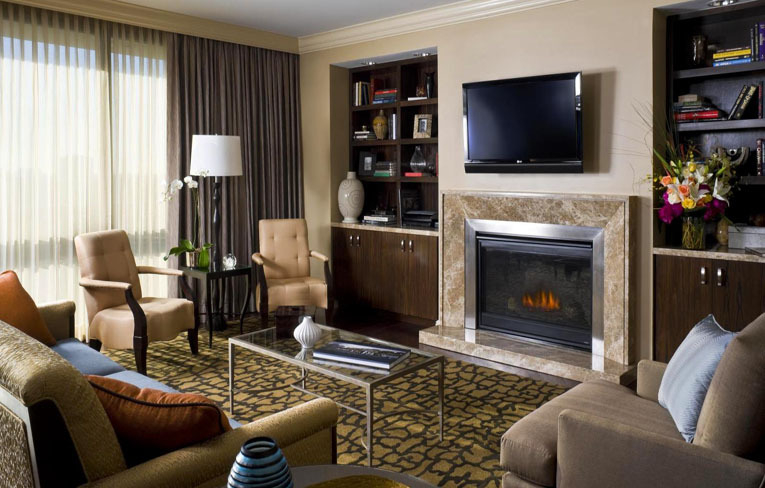 Surround yourself in elegance in our Tea Lounge, where butler-style service and a traditional menu of petit-fours, tea sandwiches, scones, and Devonshire cream await those who appreciate the finer things in life. 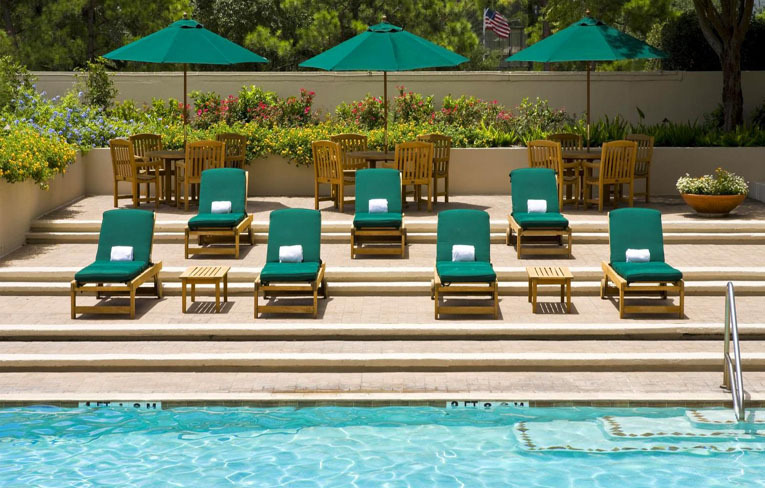 Dive into Houston's finest outdoor swimming pool for a refreshing escape. Or lose track of time on a pool-side lounge chair reading, sunning or simply relaxing amidst our intoxicating tropical gardens. 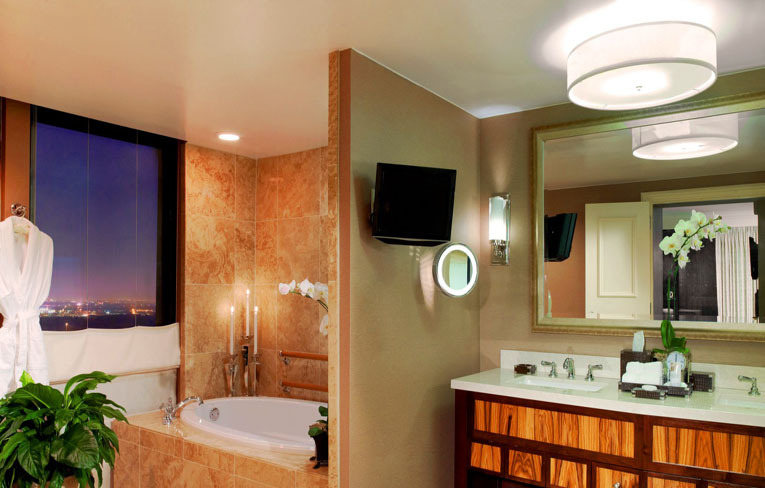 Meeting planners will enjoy the services of a representative from the conference services department to plan and implement every detail. 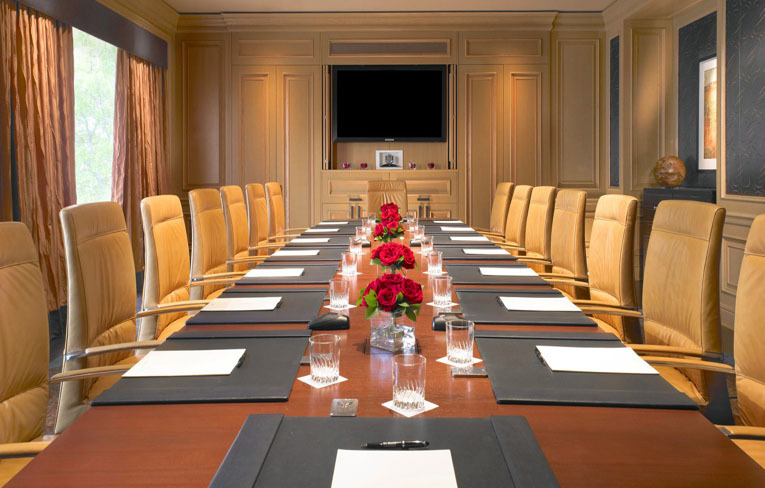 Groups will be pleased with the natural sunlight in nearly all of our meeting spaces. We also offer state-of-the-art audio visual services, complete with highly trained technicians dedicated to making your group's presentations flawless.